At first glance it is surprising to find that the demand for specific types of property among different kinds of buyers fluctuates with the seasons, but when you think about it homes are not immune to the sensory impulses that govern our consumer tastes in many other fields as well. 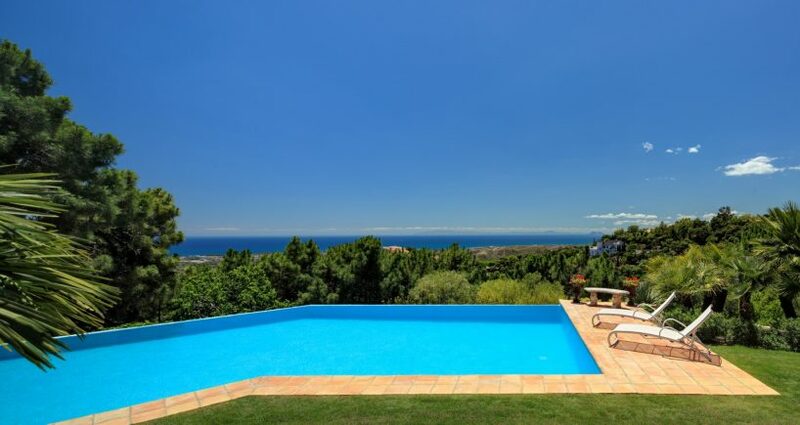 When searching for property in Marbella and its surroundings, one can feel overwhelmed and spoilt for choice. Most people have a general idea of the area they would prefer to buy in and narrow it down from there, in which case, a sound familiarity of the region is required. Try as we might when house-hunting, it is nigh on impossible to force the head to overrule the heart. It is said that first impressions count and often within the first few moments of stepping into a property we have already decided if this is the one for us. Our senses take in the environment and a myriad of other stimuli, and almost instantly we reach our conclusion. Another impressive line up of tennis players has been promised for the Senior Masters Cup 2018, which will take place on Saturday 28th and Sunday 29th September. 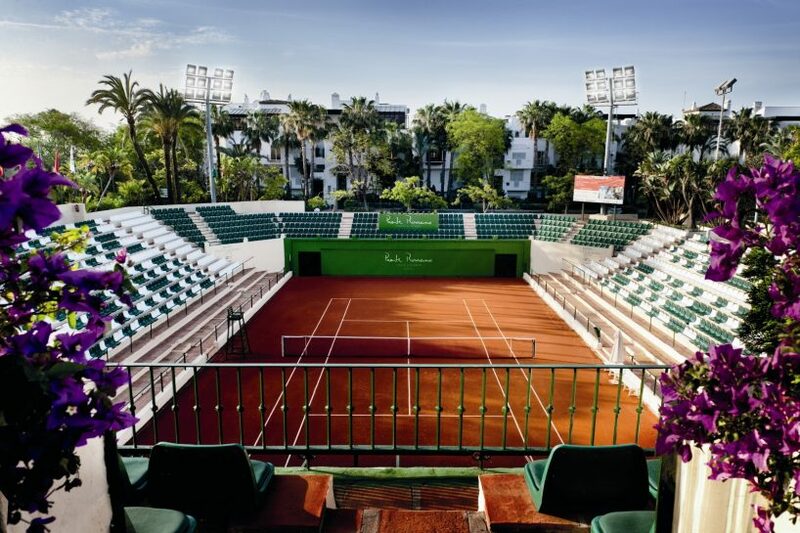 This entertaining sporting event unfolds for the third consecutive year in Marbella: the beautiful coastal town on Spain’s Costa del Sol. Knight Frank is one of the most internationally prestigious sources of information and know-how in global property and related fields because it takes the time to research and study the market in detail. The most recent report outlines the worldwide capital investment flows, and the reason why some countries are more successful at attracting money than others. 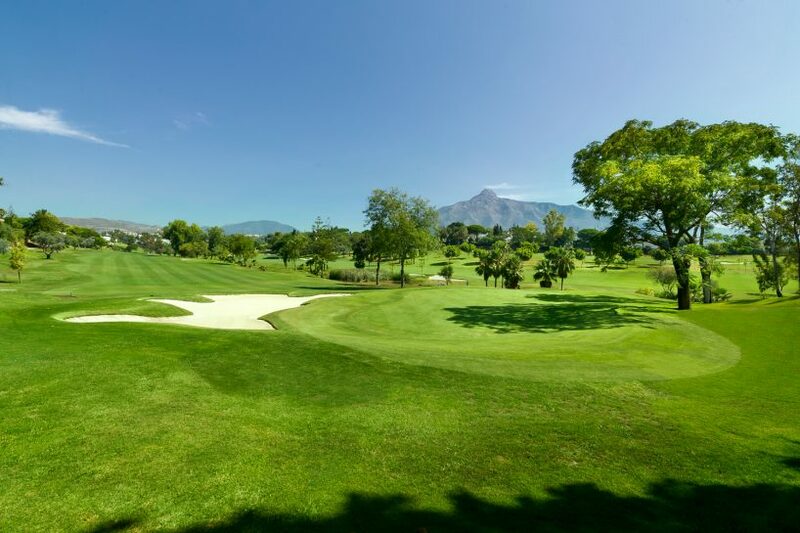 The Golden Mile was established as Marbella’s most prestigious address right from the start, as it was here that the glamorous resort town’s reputation as an international lifestyle destination first developed around the now legendary Marbella Club Hotel. Holiday home or permanent residence – what to look for? 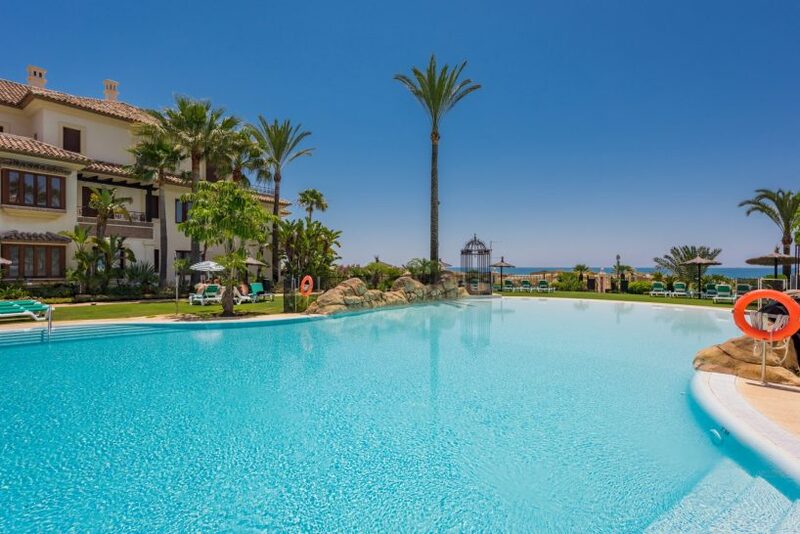 If you are in the lucky position of searching for property in Marbella, you are already aware of how special this part of the Andalusian coast is. Boasting great services and amenities, it seems there is something for everyone here, from romantic young couples strolling hand-in-hand on the beach to gourmet-lovers revelling in a tantalising choice of Michelin-starred restaurants. 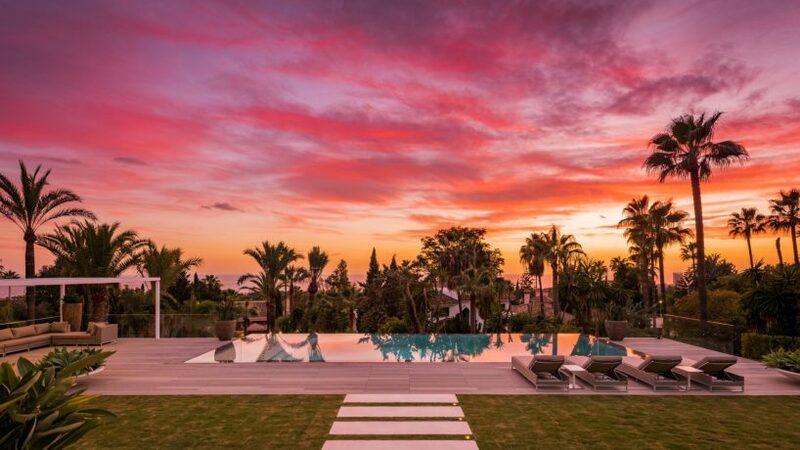 As property specialists in and around Marbella are already aware, this Mediterranean town punches well above its weight in the range and diversity of homes available, from golf apartments to world-class luxury villas set in splendidly landscaped gardens. Knight Frank, international real estate experts, has just published its Marbella Insight 2018 report and it reveals that the Marbella market is going from strength to strength. 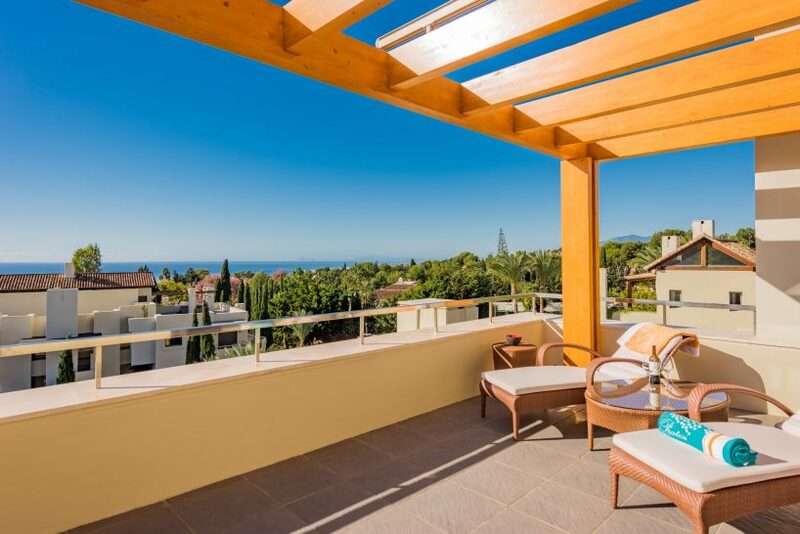 The large, elegant villas set in the leafy streets of Guadalmina Baja are some of the most desirable in Marbella. 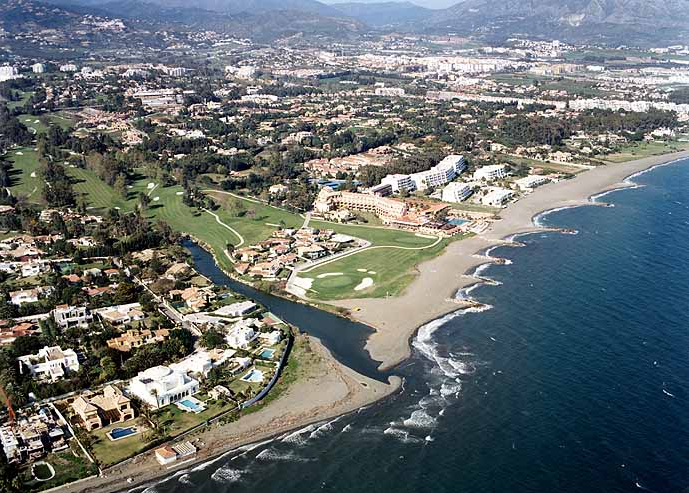 Since its inception in the 1950s as an exclusive residential zone bordering the lush fairways of Marbella’s first golf course and just a short stroll to glorious sandy beaches, Guadalmina has been one of the most sought after parts of the town. Should you buy a home here you are not just purchasing a house, but a whole lifestyle. A leafy residential area within perennially popular Nueva Andalucía, Aloha is widely favoured by an eclectic blend of locals and expatriates alike, making for a pleasantly cosmopolitan atmosphere. So, just what is the appeal of this Marbella favourite?